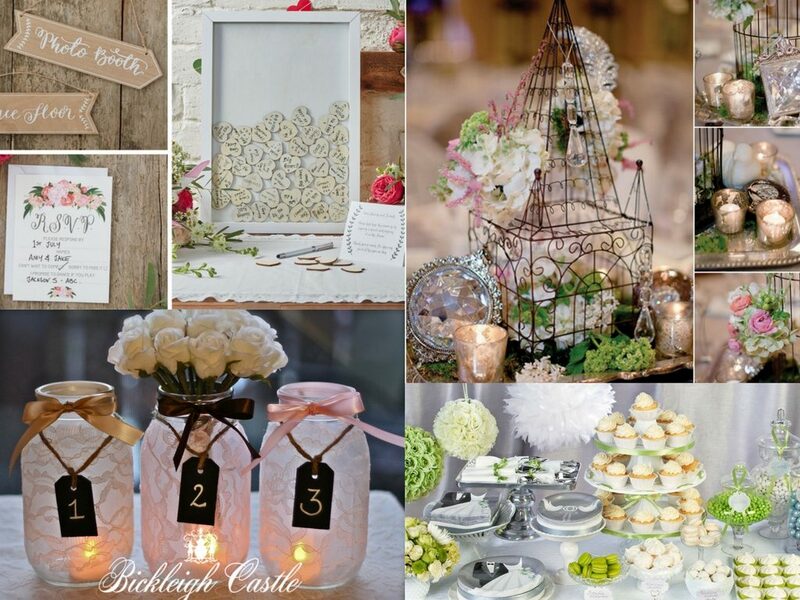 Wedding Theme Ideas 2017 - Bickleigh Castle have it covered! Baffled by wedding theme ideas? With so many choices, it can be difficult to find the one that best suits your needs and preferences. So we have put together wedding theme ideas 2017. So you can look no further! 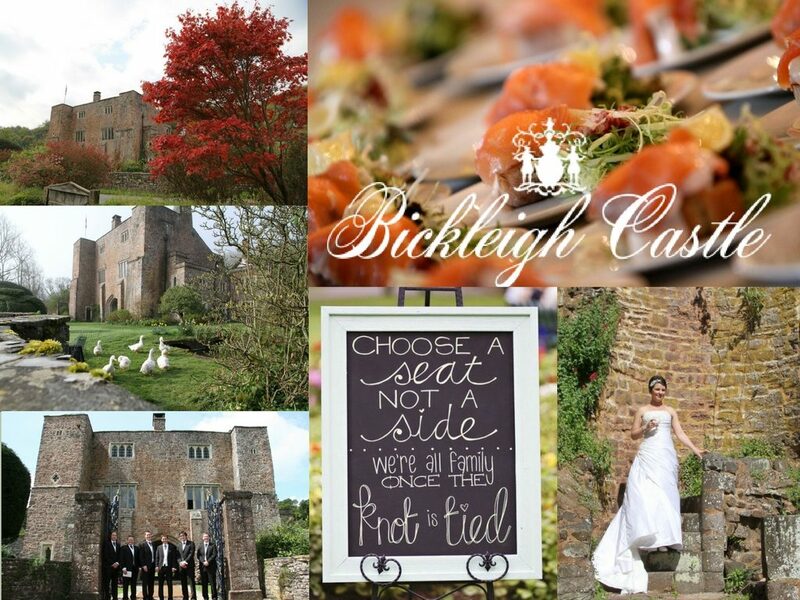 As Devon wedding specialist, Bickleigh Castle aims to keep abreast of the latest wedding trends, developments and insights to spark ideas for your own big day. Since our taking over Bickleigh Castle, we have hosted an array of weddings – from classic, vintage weddings, and country house affairs to exclusive use weddings that are oozing with luxury and glamour. Using our years of experience, we have put together this comprehensive guide of wedding ideas – sit back, relax and be inspired! As the name suggests – never go out of fashion! Quite honestly, here at Bickleigh Castle, we can’t get enough of them! Whether you love 1940s art deco or Great Gatsby-style luxury, the possibilities are endless. 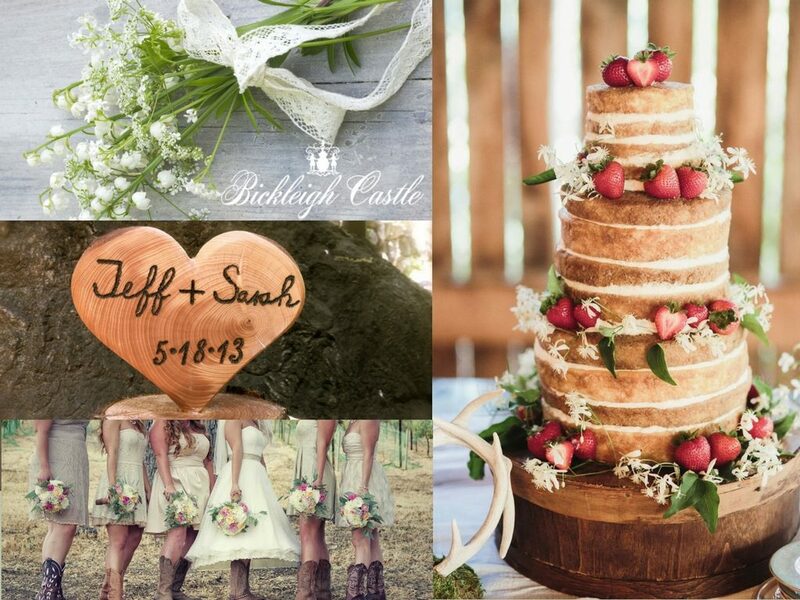 Country wedding styles are at the top of most brides lists this summer. When we say ‘country’ we don’t necessarily mean put on yer wellies and head to the reception on a tractor (unless you want to, of course!). We mean stately homes, bunting, local food and drink, casual, rustic decor. And nothing says pastoral elegance quite like a castle in the heart of Devon. Conveniently located close to the Cathedral City of Exeter, Bickleigh Castle is the perfect choice for your country wedding. Give your wedding day a touch of sparkle and glamour by indulging in total luxury. Think gold, purple and silver, crystal champagne flutes, fine dining, chandeliers and diamonds! Make a statement with some breathtaking table centerpieces! Consider hiring centrepieces for your big day – not only will this help to cut down on costs, but will save you the trouble of disposing of them afterwards. 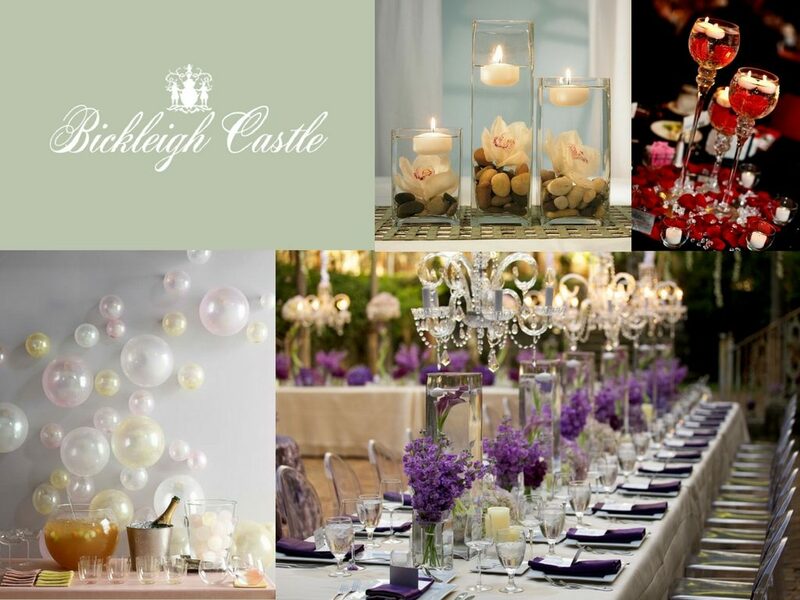 Whichever theme you decide, Bickleigh Castle can help you design your wedding within a time scale and budget that suits. Our main goal is to work with you to create a memorable, romantic, personable wedding day that you will never forget. If you are thinking of a booking a Devon wedding, or for any further advice and information about wedding theme ideas for 2017, please get in touch with our friendly, professional team and arrange a viewing of the grounds.